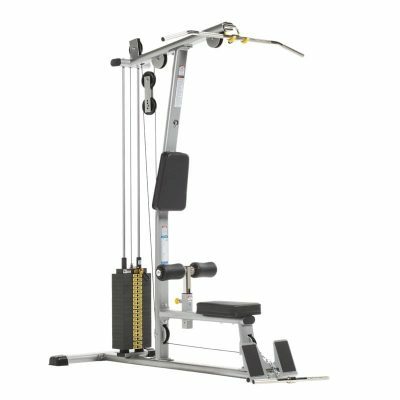 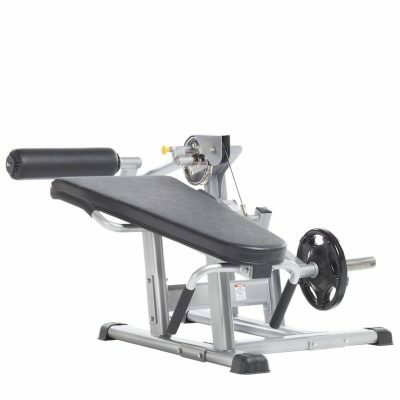 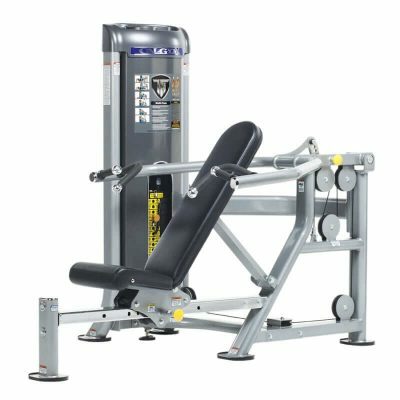 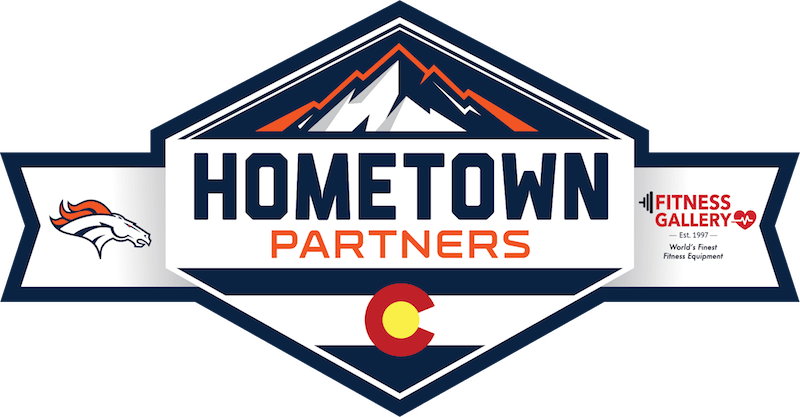 Fitness Gallery is proud to be Colorado’s exclusive supplier of TuffStuff Fitness strength equipment. 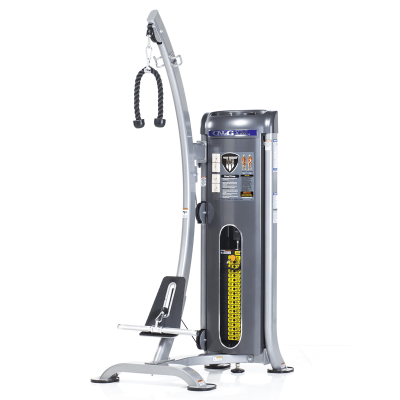 Forty-seven years ago, TuffStuff pioneered the home fitness market with the world’s first free-standing home gym and has been the industry’s leading manufacturer ever since. 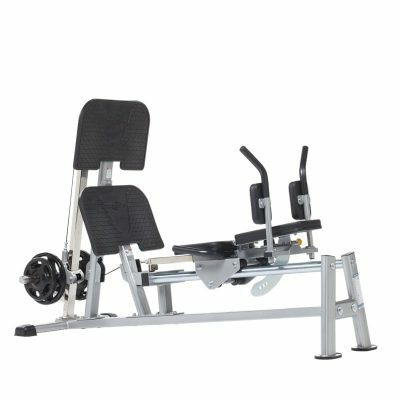 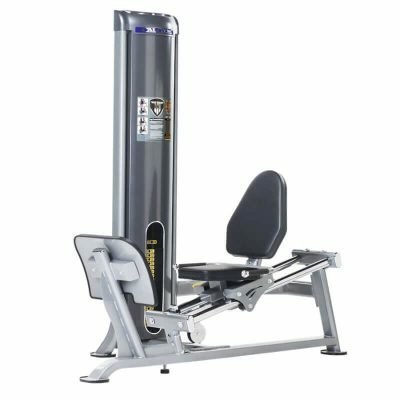 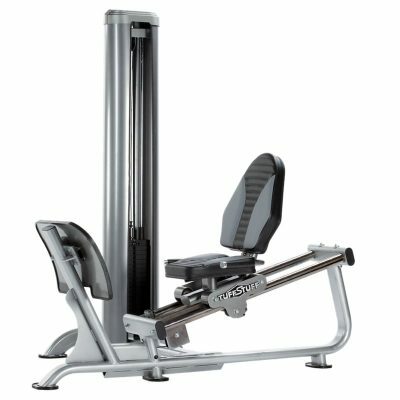 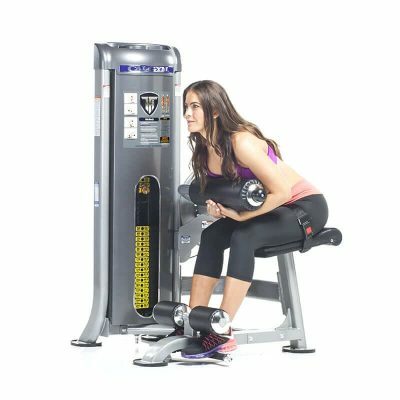 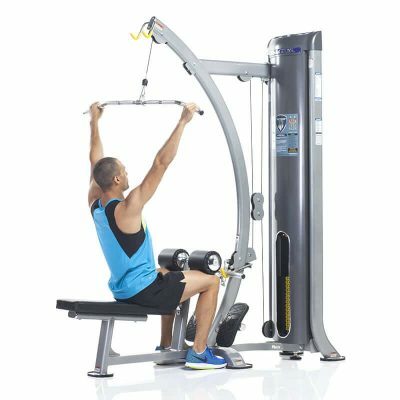 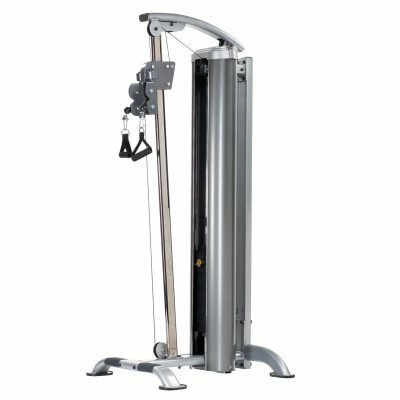 TuffStuff’s commercial strength equipment includes selectorized weight machines design from the highest quality materials. 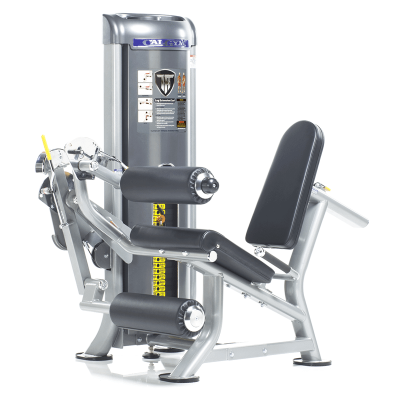 Many product lines, like the Proformance Plus series, are entirely made in the USA and may be customized. 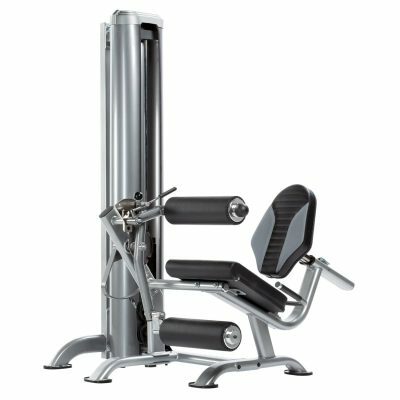 Finish colors, upholstery and embroidered wear covers may be personalized (add your logo), contact Fitness Gallery to learn more.